Those of you who watched the "Police Academy" series. Commandant Lassard has retired to that grand police academy in the sky. 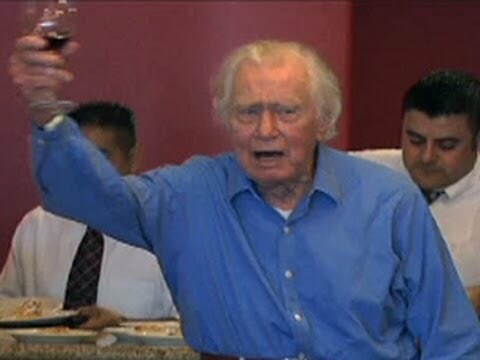 George Gaynes as Commandant Lassard was one of the best parts in the film series and this video from his 95th birthday proves he was still quite spritely at that grand old age and his passing has come as a shock but what a life he must have lead. RIP Mr Gaynes.